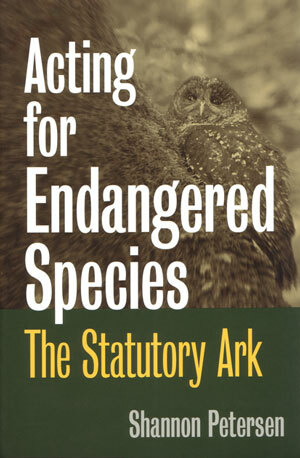 Acting for endangered species: the statutory ark. Artist/Author : Petersen, Shannon C.
A lucid account of how the Endangered Species Act came about, why it is so controvsersial, and what it holds for the future. Transboundary conservation: a new vision for protected areas. 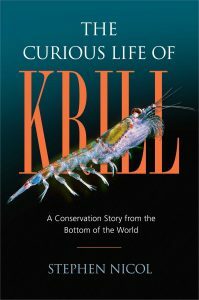 Artist/Author: Mittermeier, Russell A. et al. 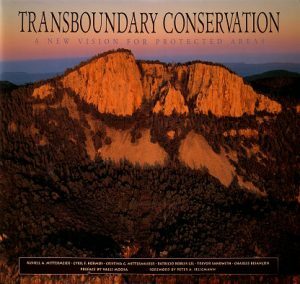 A transboundary conservation area refers to an area that straddles international boundaries and is managed cooperatively for conservation purposes and may include adjacent national parks and other protected areas. Although the concept is not new, the growth in internationally adjacent protected areas in recent years have been very rapid. In 1988, there were 59 such complexes around the world. The most recent analysis, however, indicates that there are now 188 involving 818 protected areas in 112 countries, representing approximately 17% of the global extent of protected areas. This book reviews the history of the transboundary conservation concept and application, as well as summarizes the latest information available and the many benefits that these areas provide. 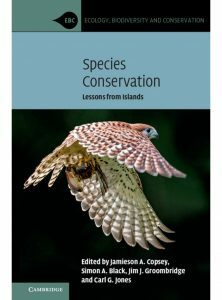 The book focuses on 28 transboundary conservation areas, spanning all continents including Antarctica and several marine transboundary conservation areas. It is our hope that a more thorough understanding of transboundary conservation will allow practicioners to harness this mechanism more effectively. Transboundary conservation reflects the strong commitment of CEMEX, Conservation International, Agrupacion Sierra Madre, and the WILD Foundation to publish the latest information on global biodiversity conservation. 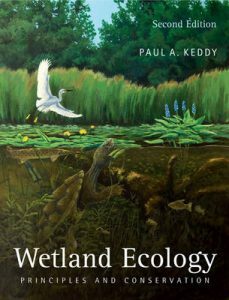 This book highlights the new approach of transboundary conservation — one that promises to have a profound impact on protected area planning and biodiversity protection, and the potential to influence social and political change around the world.